Hackney Town Hall was built in Mare Street East London in the 1930s. The old Town Hall was demolished and a formal square and gardens were constructed in front of the new Town Hall.The Town Hall and Square were constructed as part of an overall design by Lanchester and Lodge and are part of Hackney’s architectural history. It is one of the few examples of 1930s Town Hall designs in which walls, gardens, lighting and tree planting were incorporated as part of the original design and which are still, in large measure in tact. 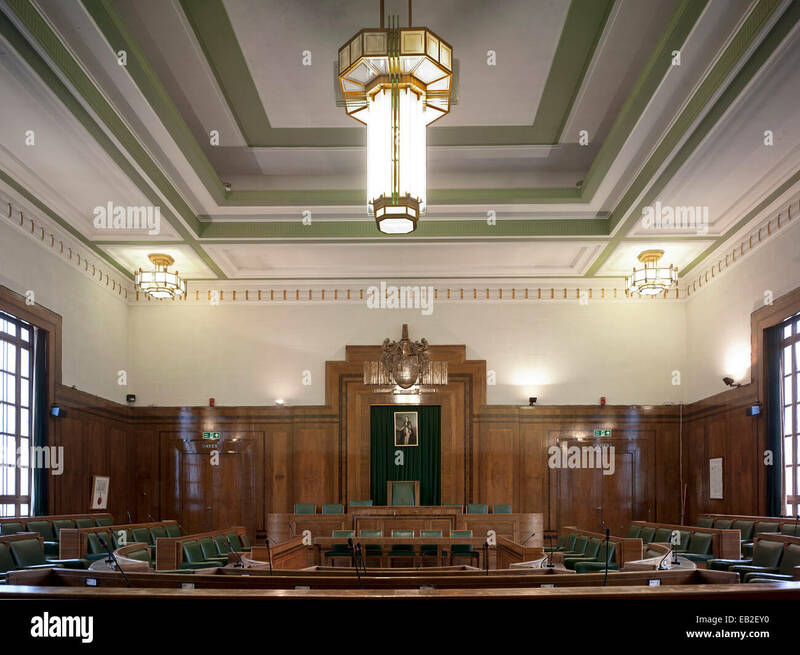 In December 2007, Planning and Listed Building consent was granted for the complete Essential, Health and Safety, Maintenance and Repair Works of all areas of Hackney Town Hall, a Grade II Listed neo-classical building. Recently completed was the restoration of the Assembly Halls where the Art Deco style interior required a sensitive approach.